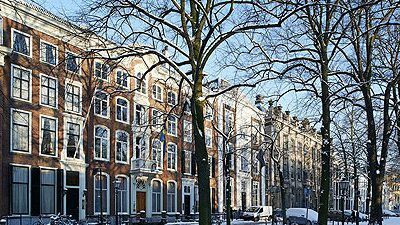 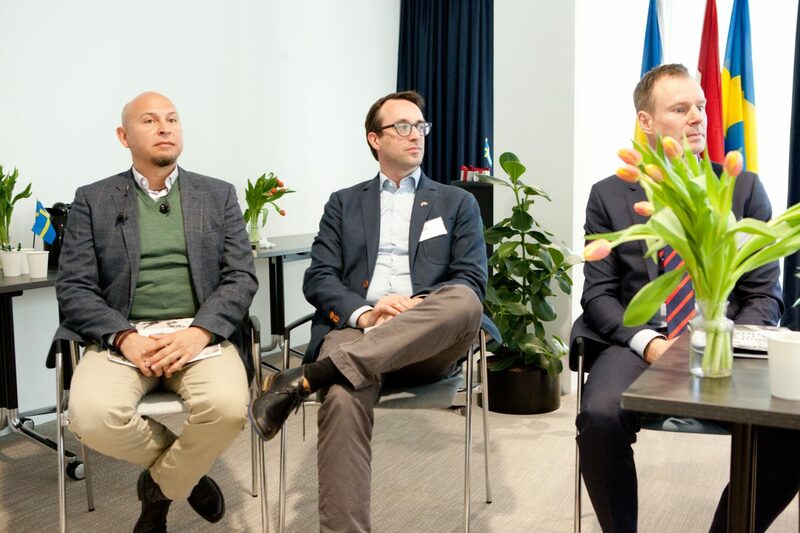 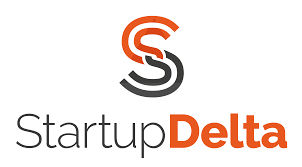 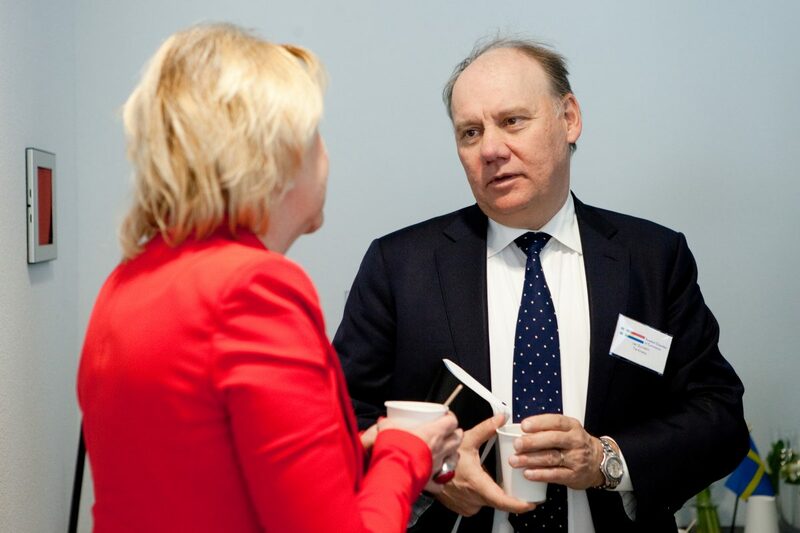 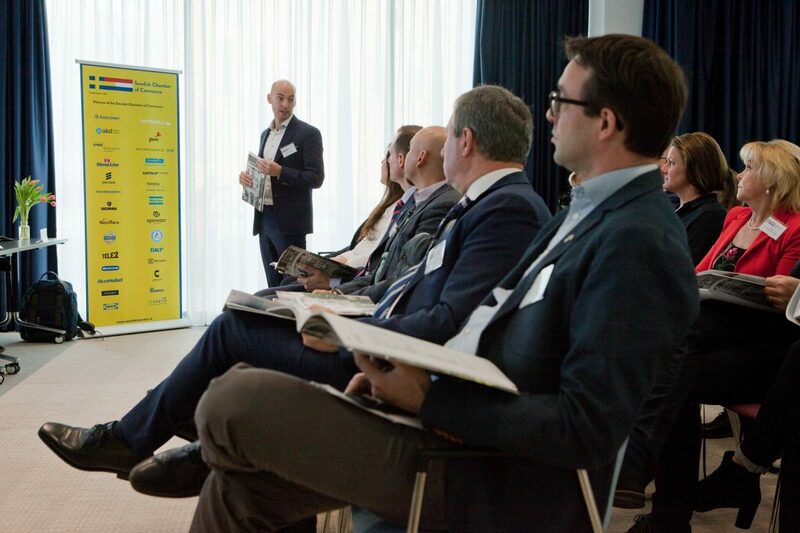 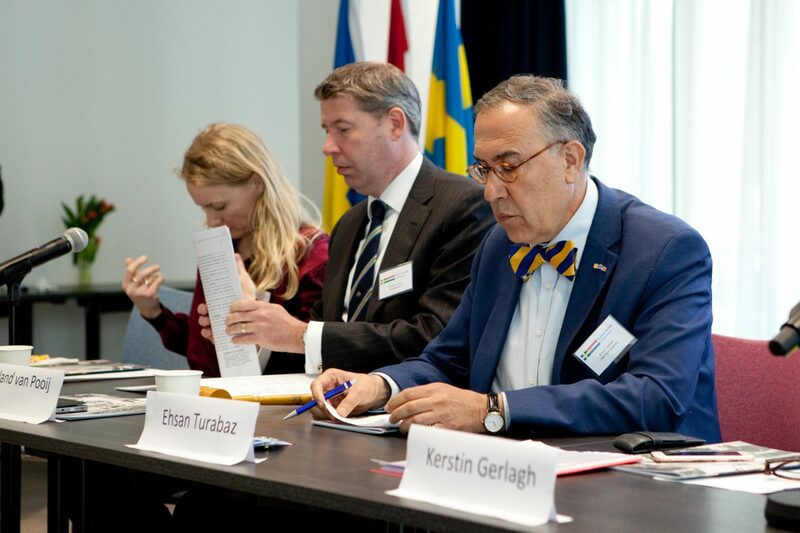 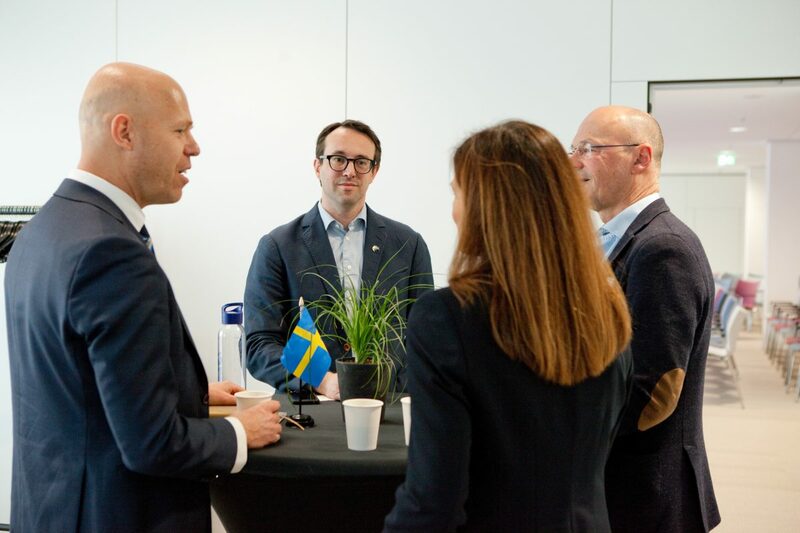 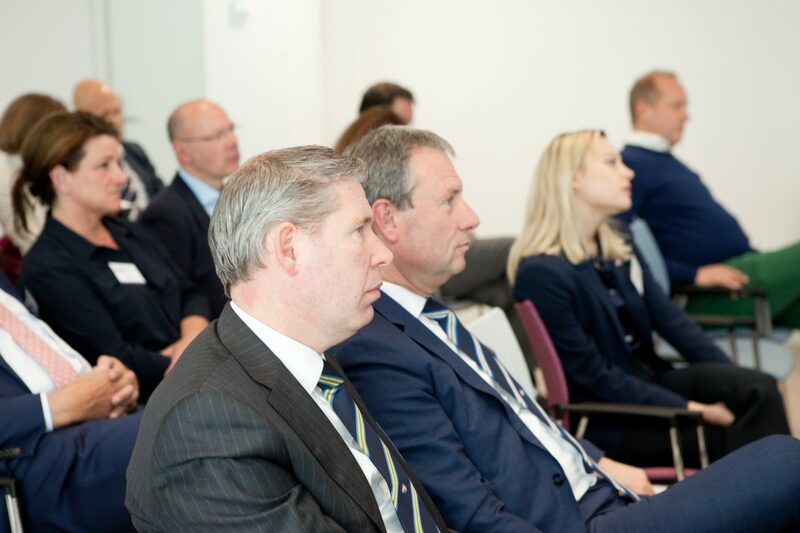 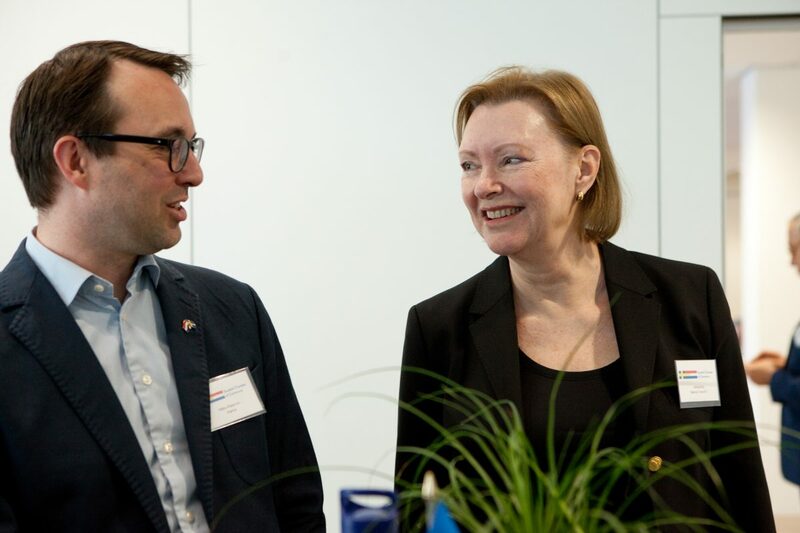 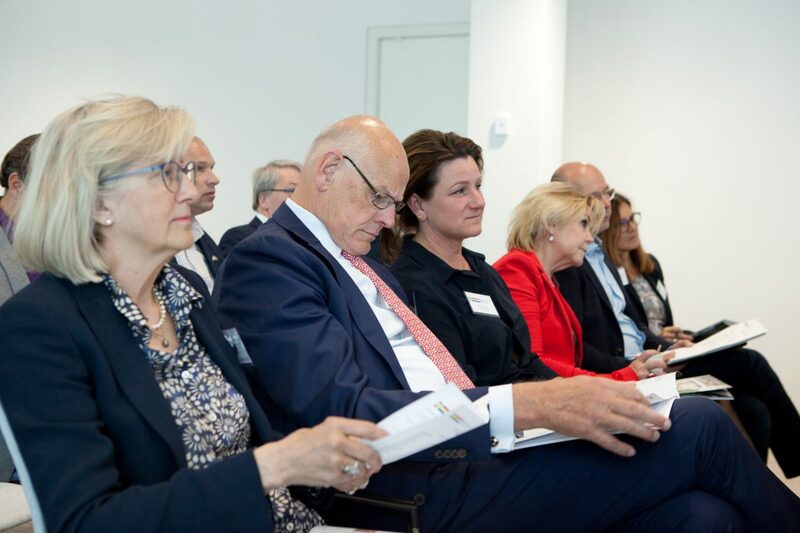 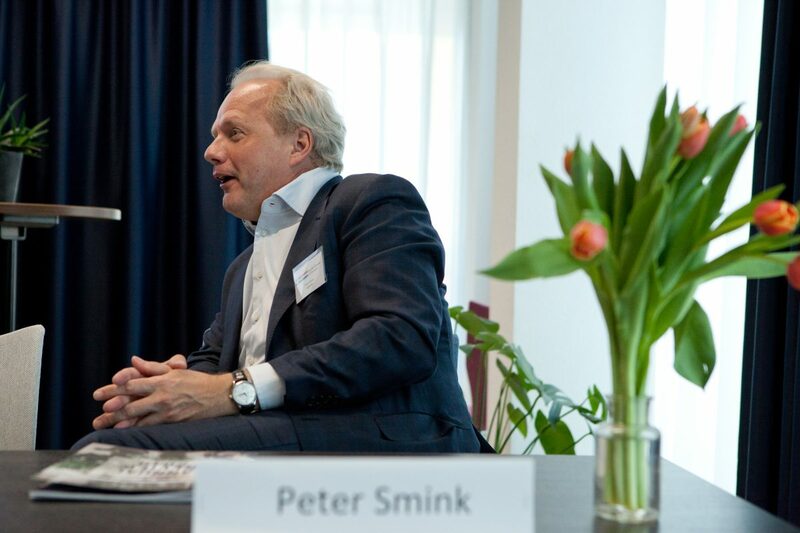 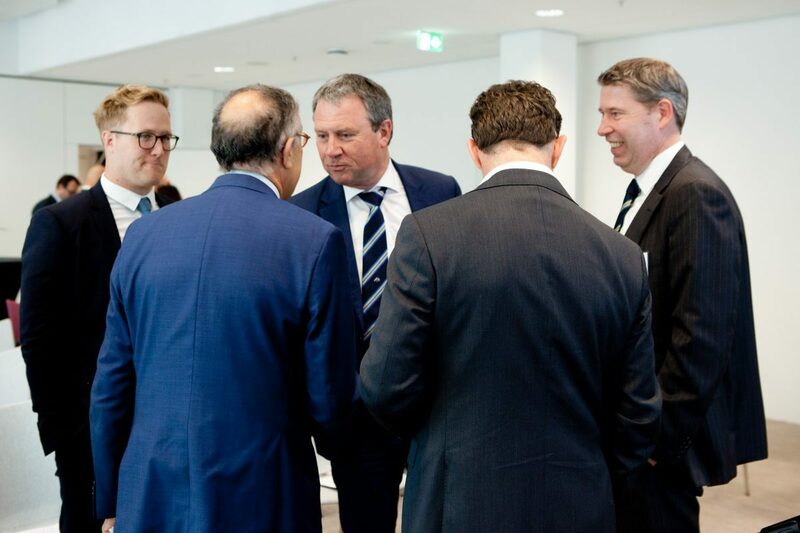 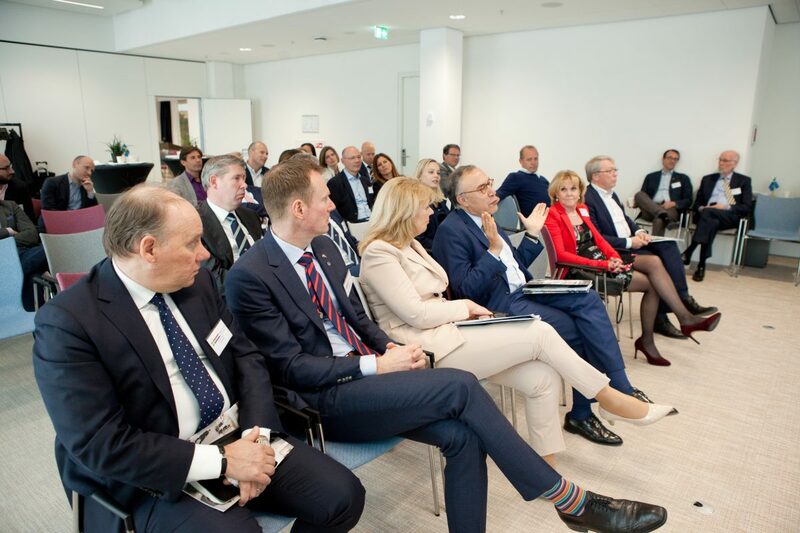 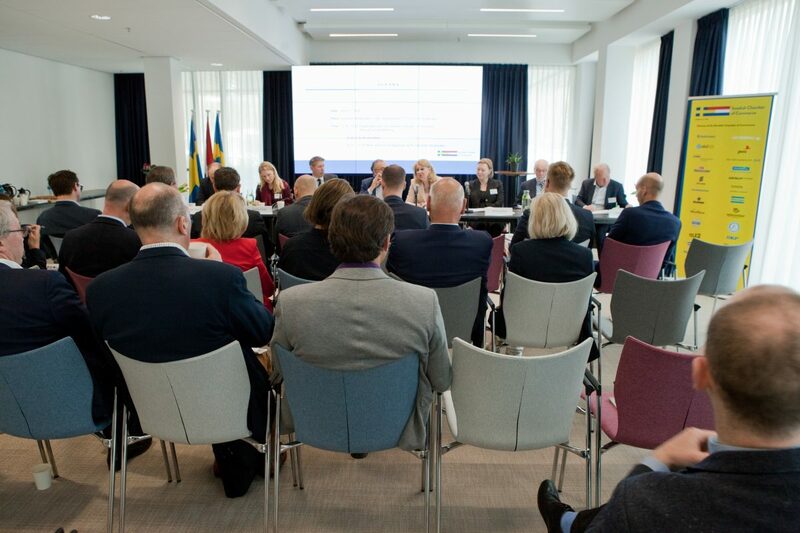 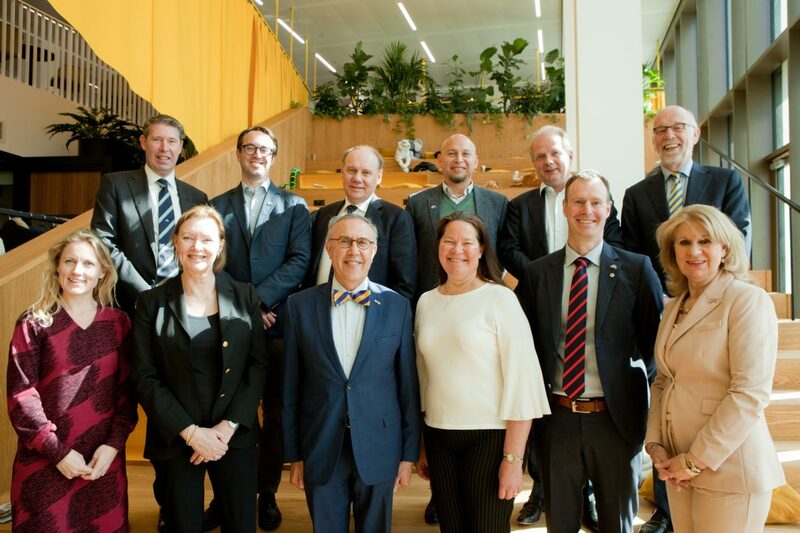 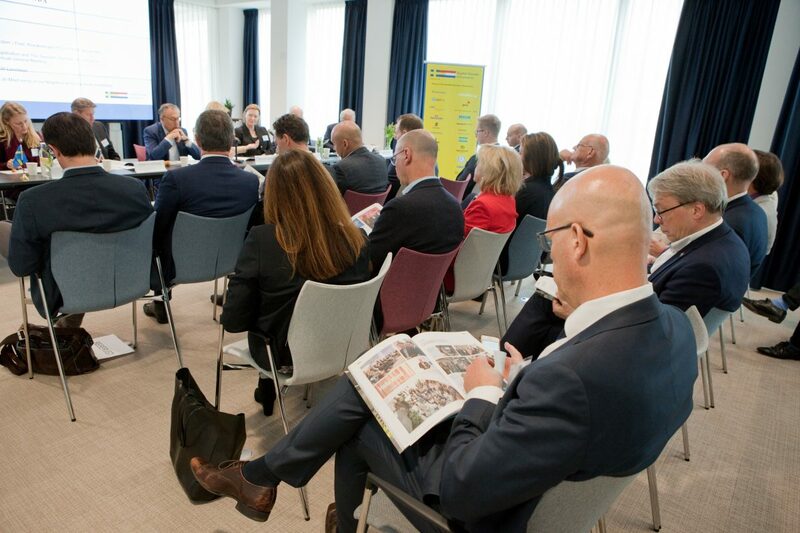 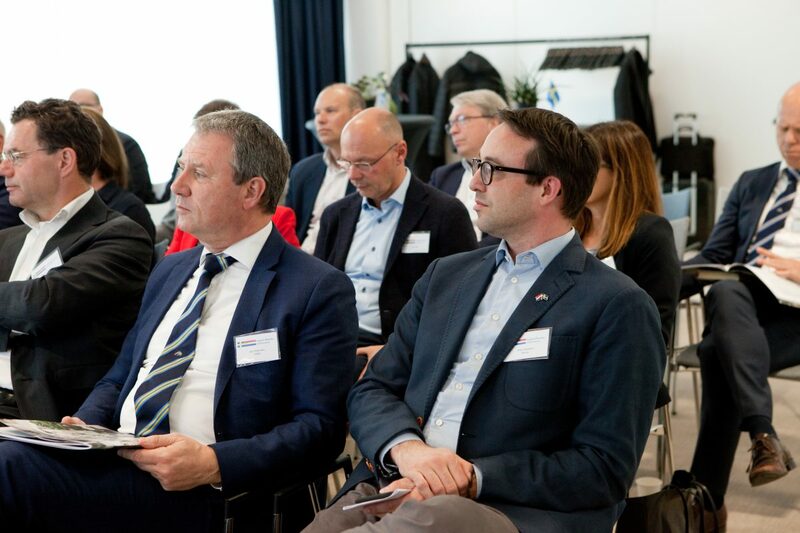 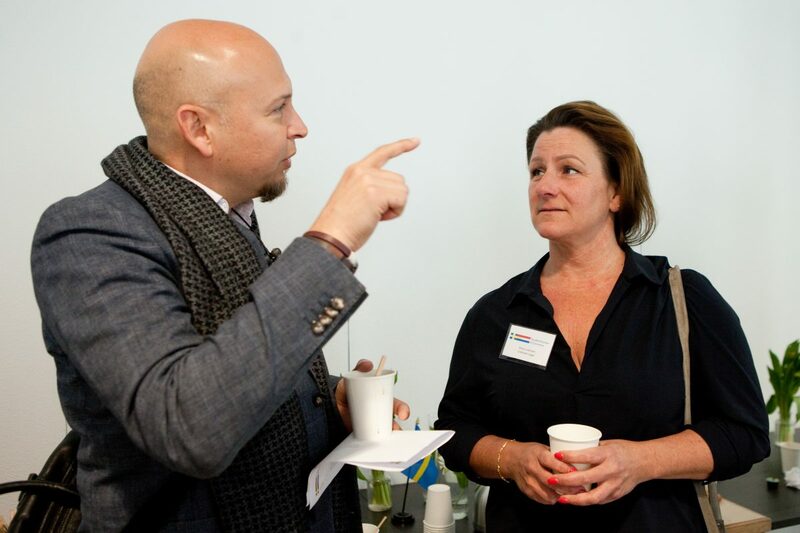 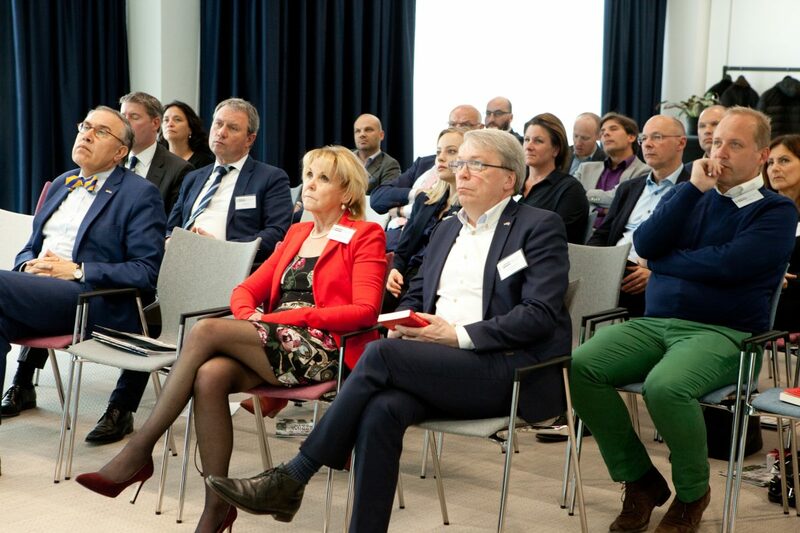 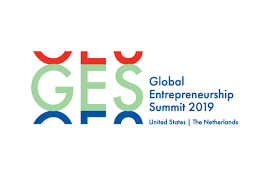 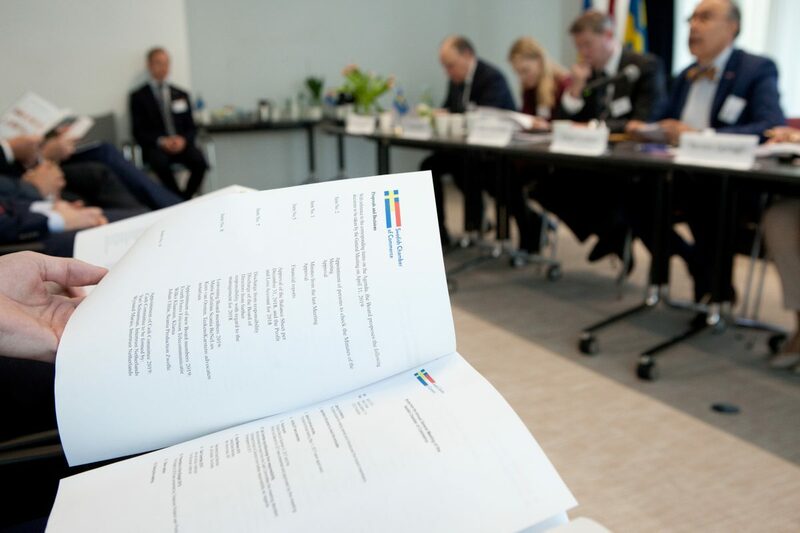 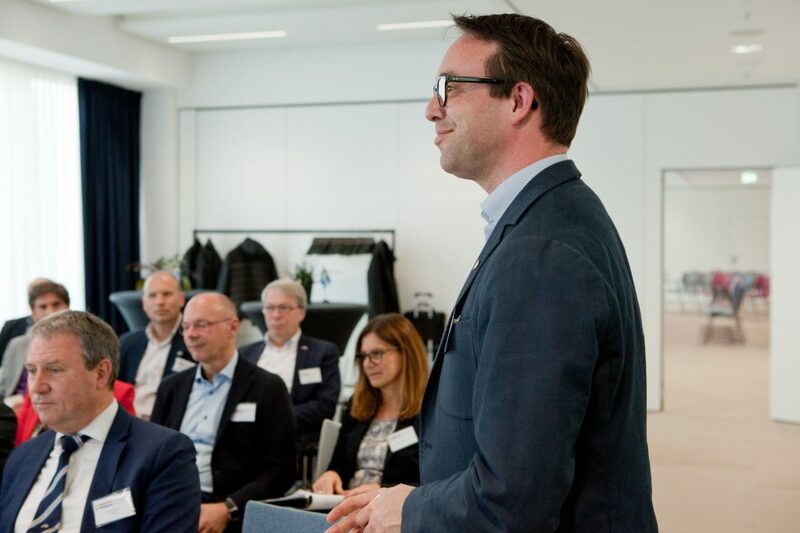 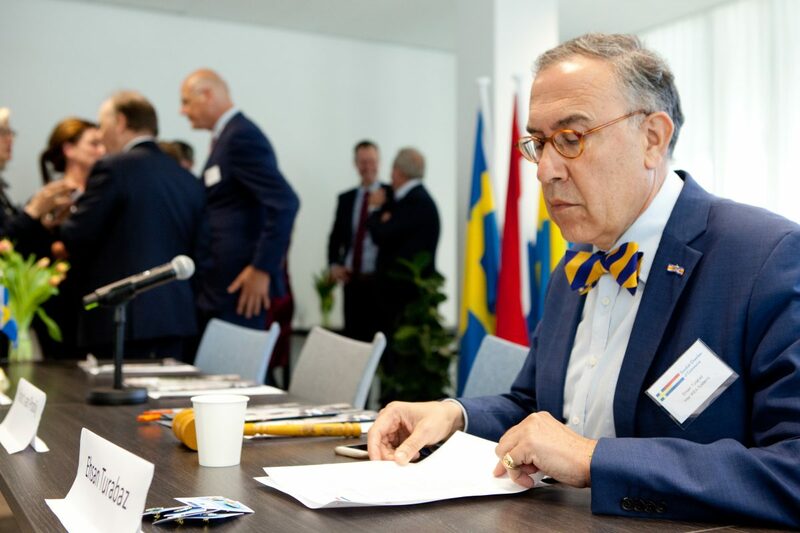 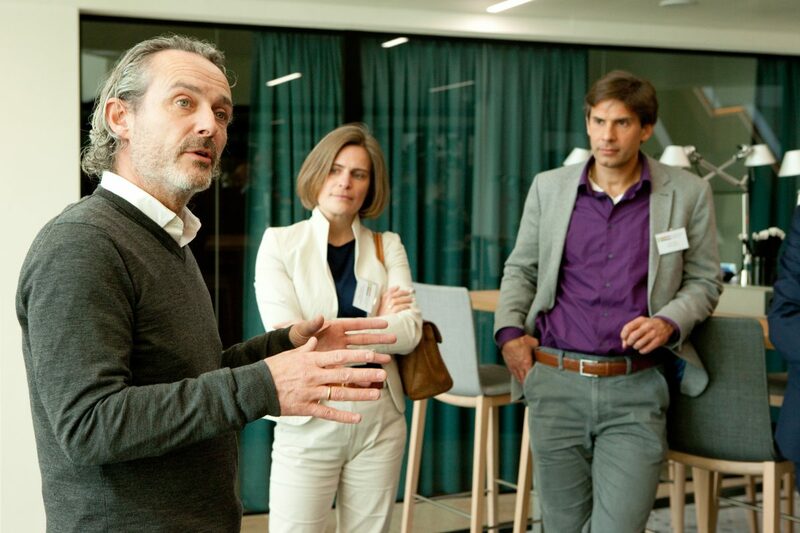 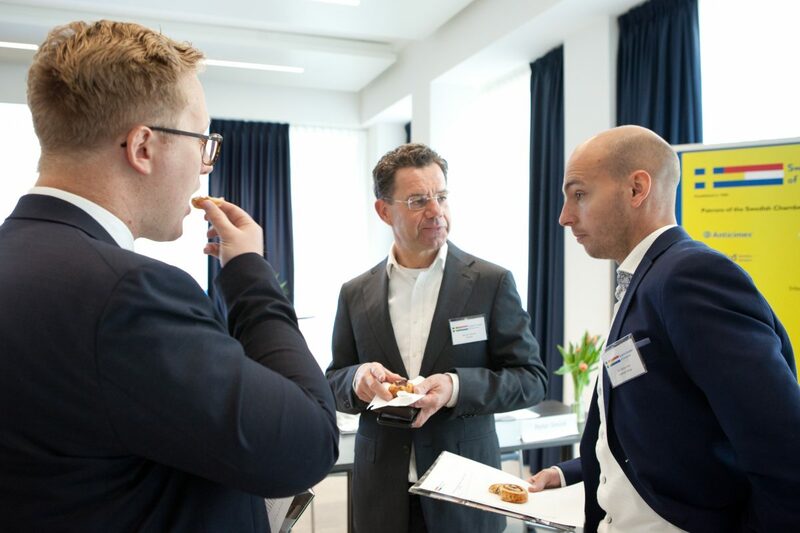 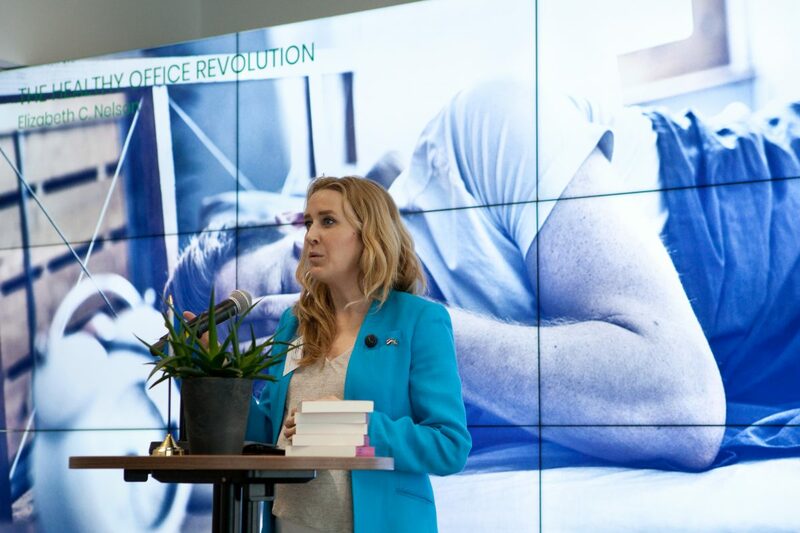 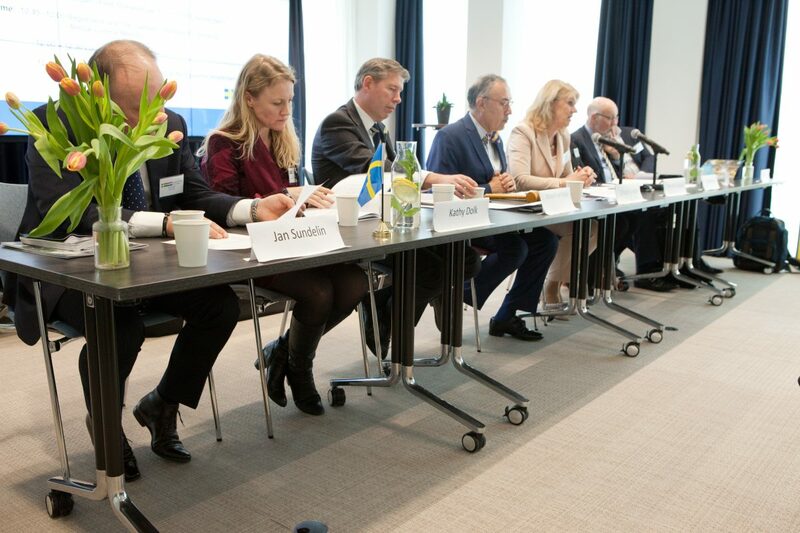 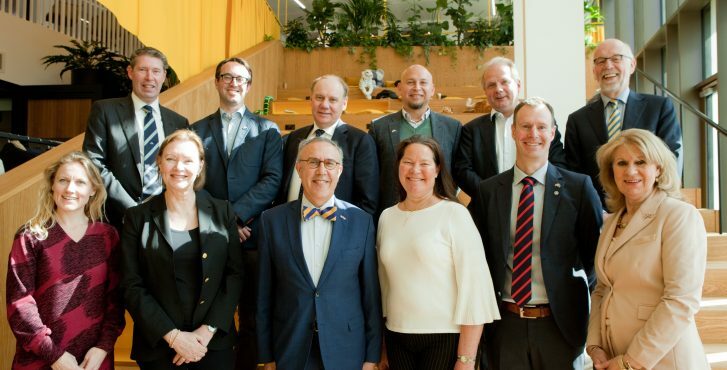 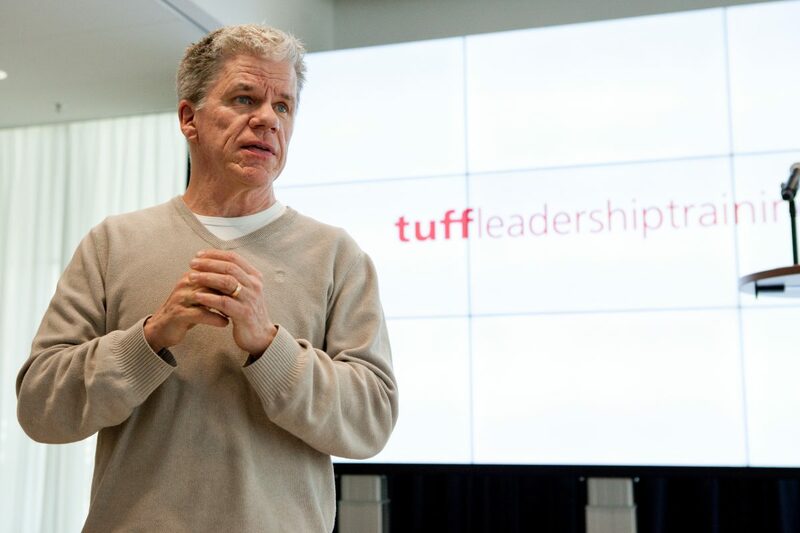 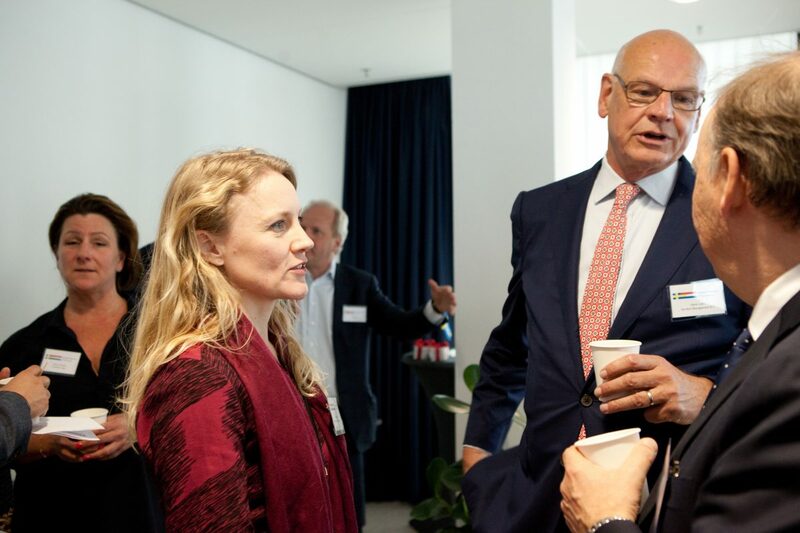 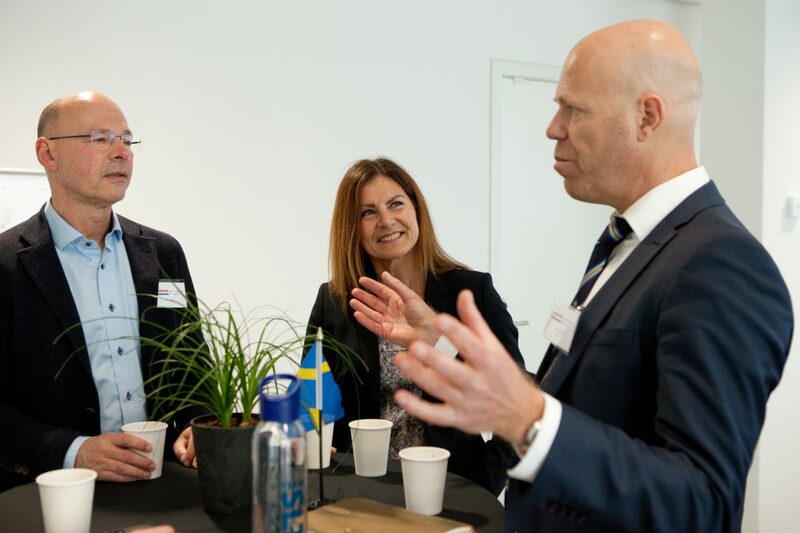 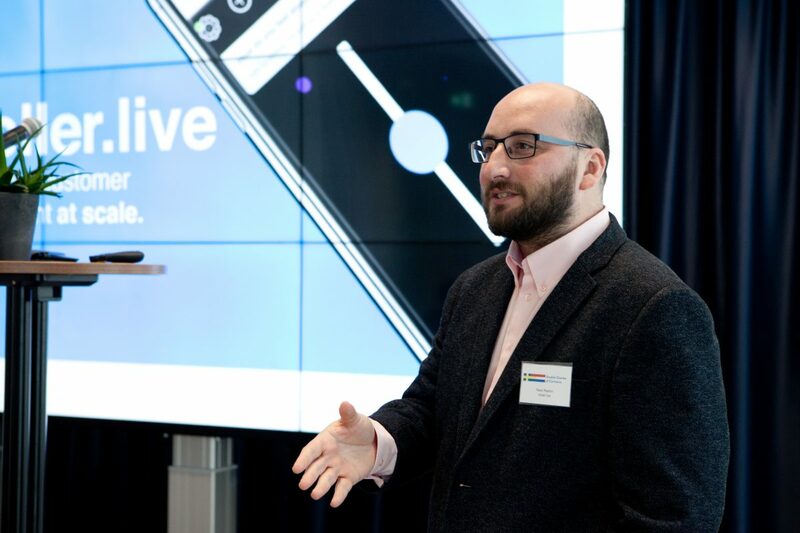 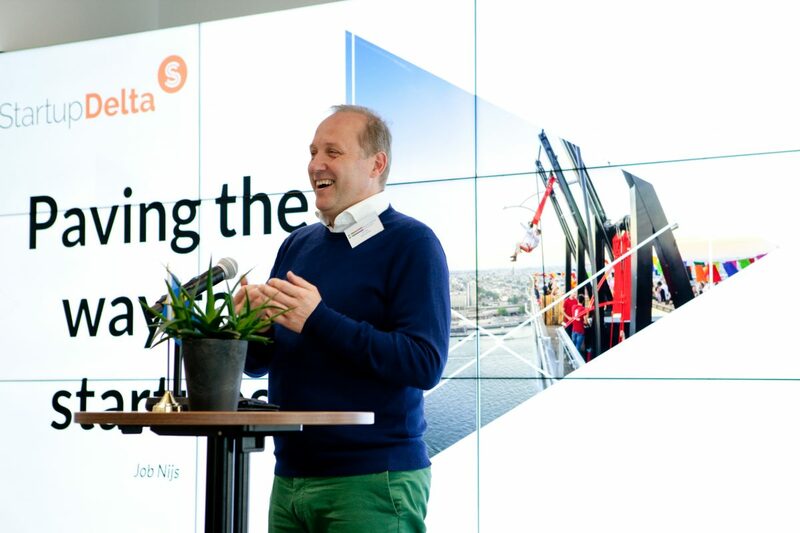 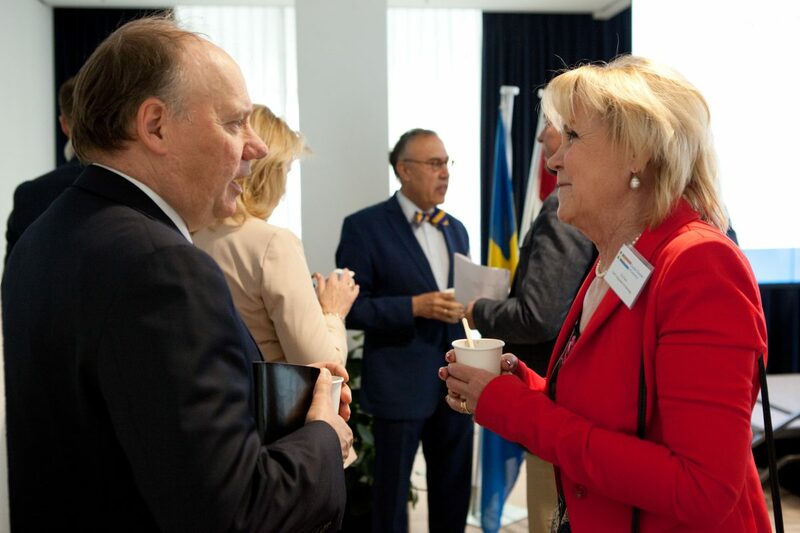 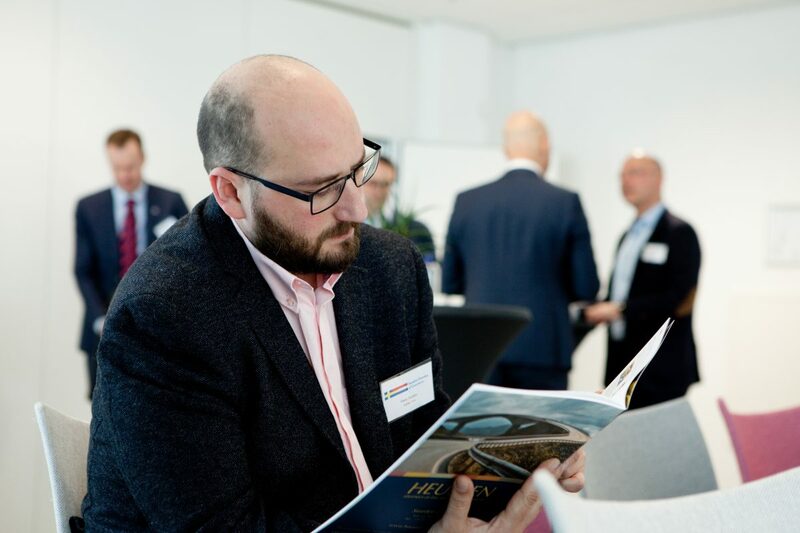 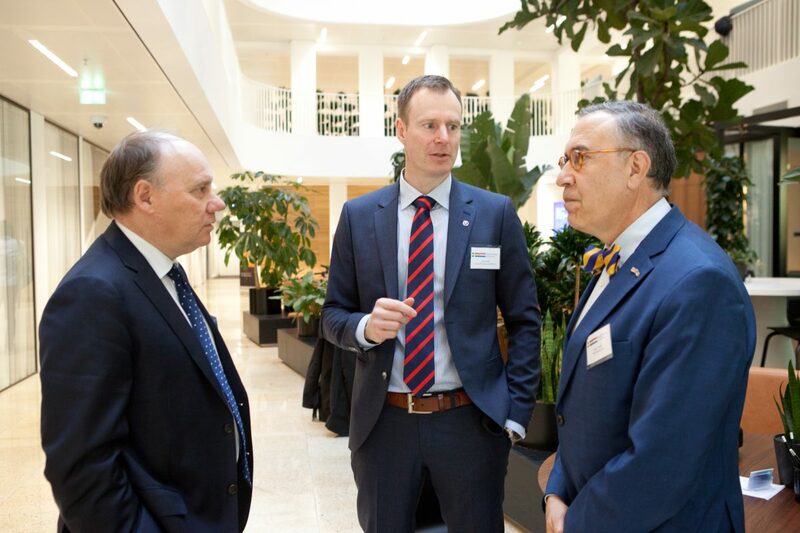 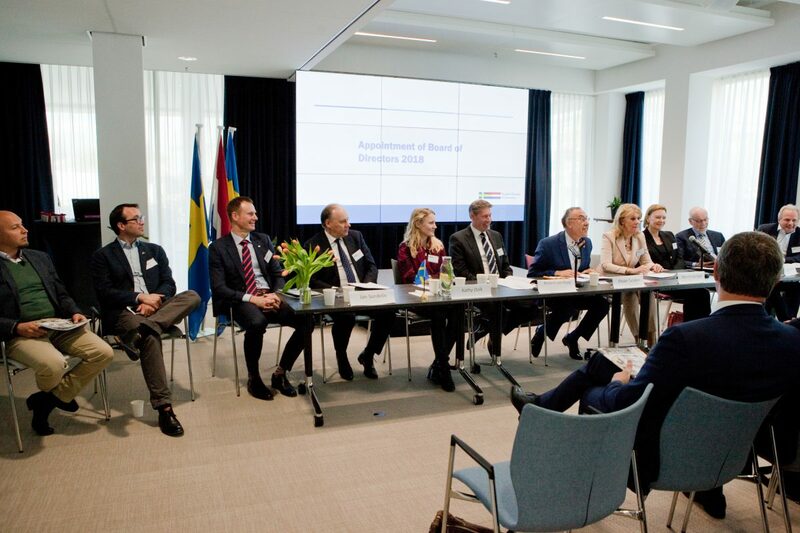 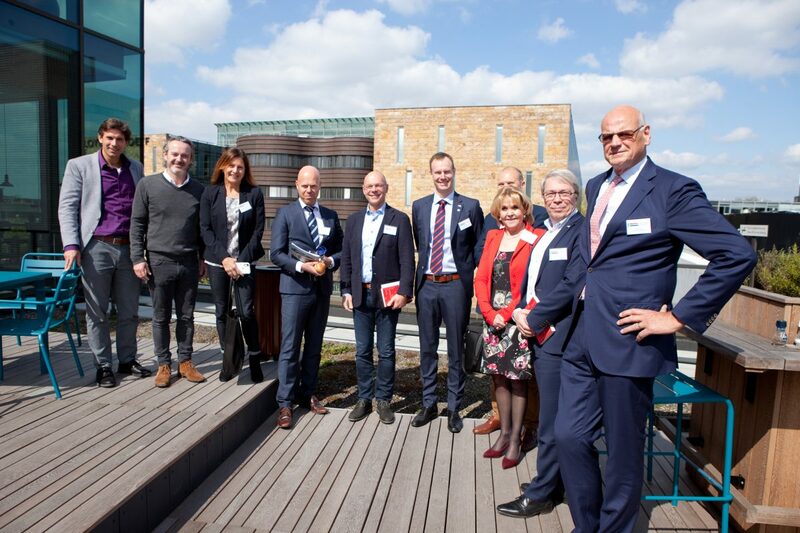 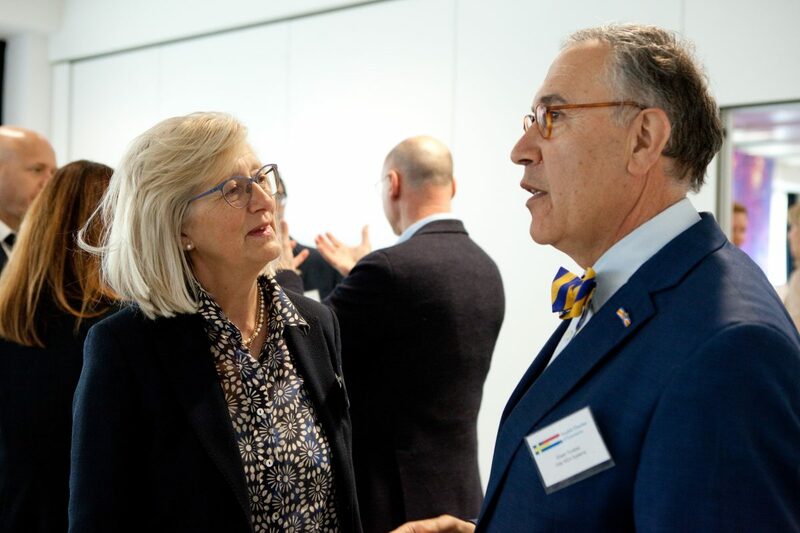 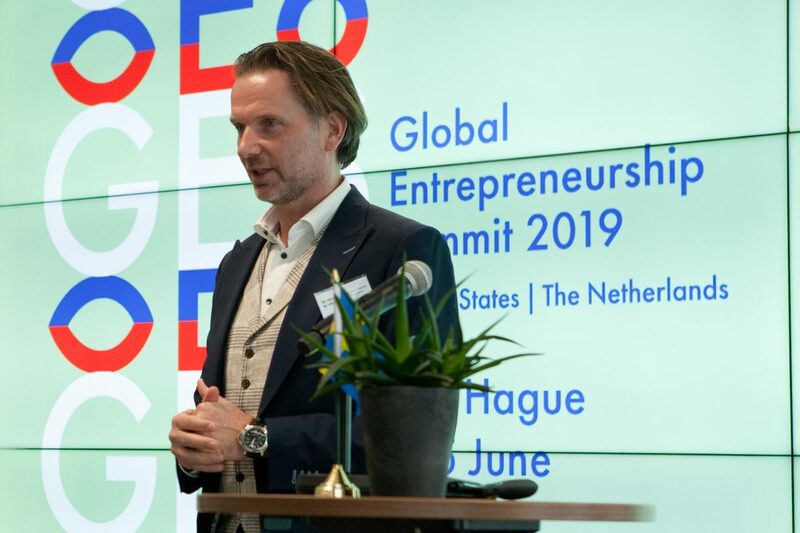 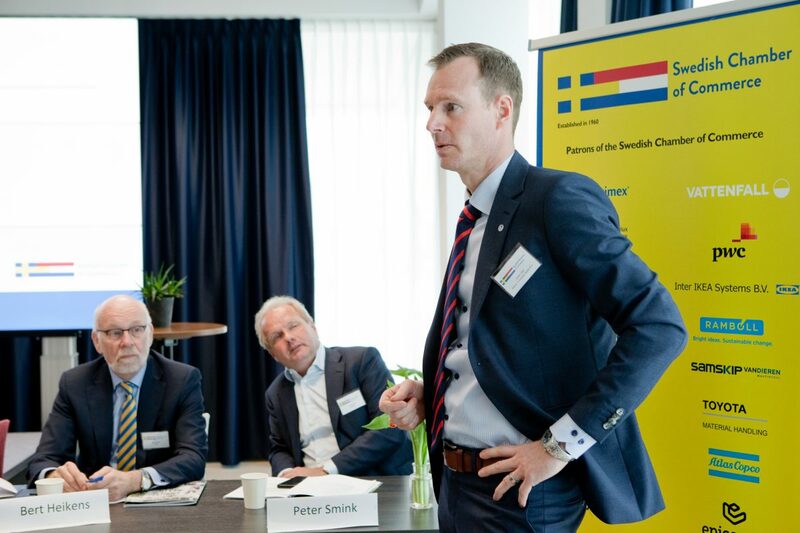 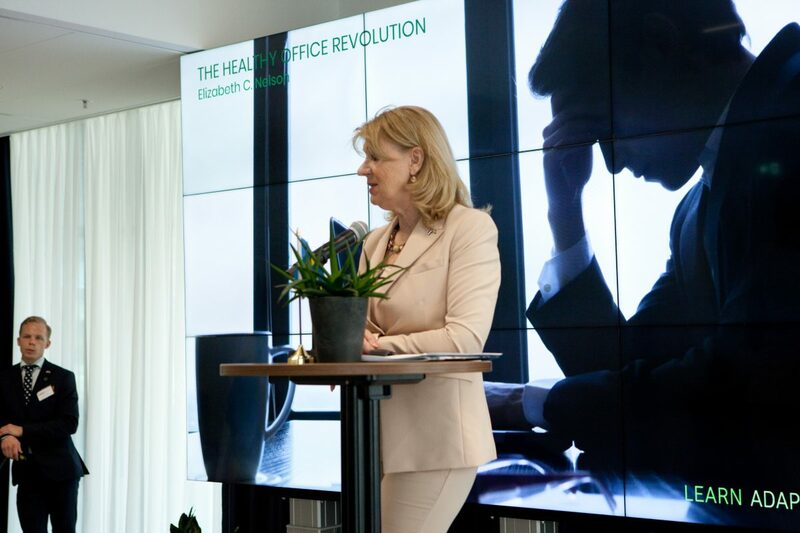 On Thursday April 11, 2019 The Annual General Meeting 2018 took place at the Swedish Chamber of Commerce premises at Epicenter Amsterdam. 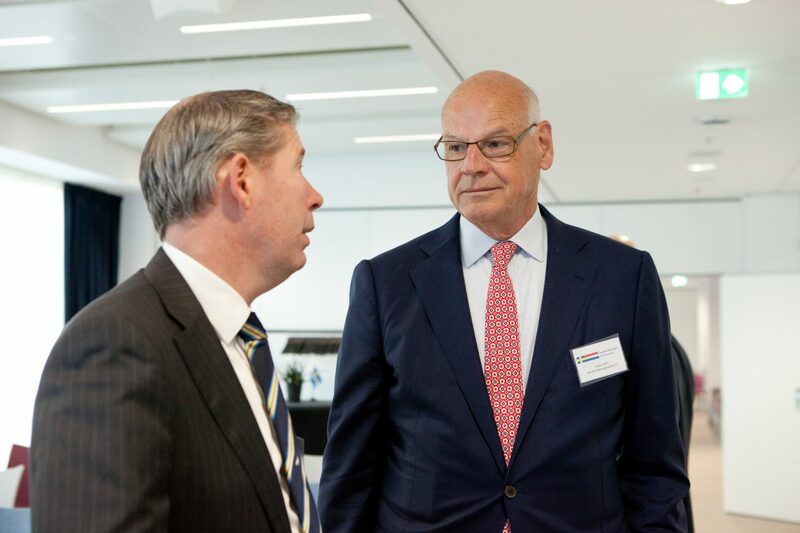 In the presence of Honorary Chairman H.E. 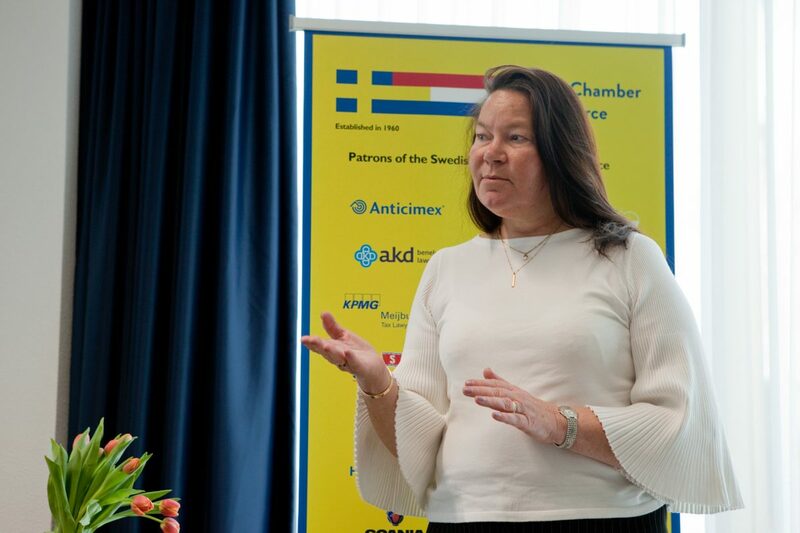 Mrs. Annika Markovic three new Board Members were elected to join the Swedish Chamber of Commerce Board of Directors for the coming years. 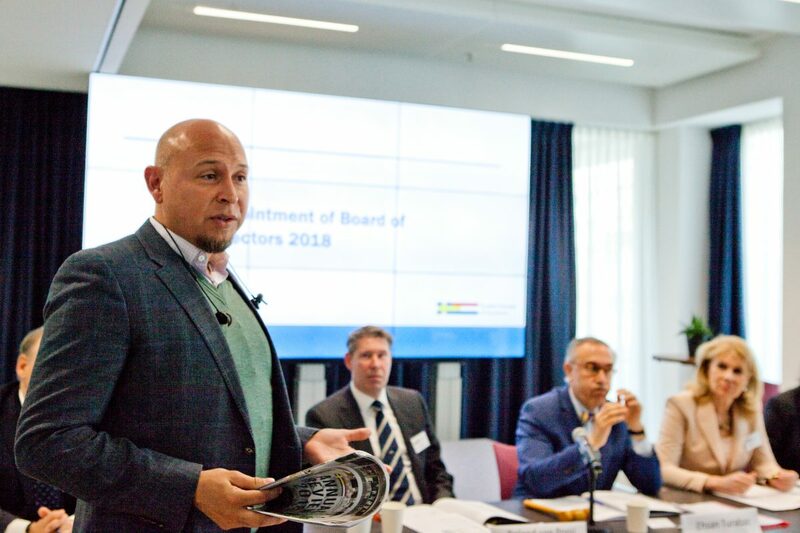 The Chairman, Mr. Ehsan Turabaz thanked the leaving Board Members Mrs. Maria Karlström, Scania and Mr. Kees van Oosten, TeekensKarstens for their commitment and great contribution to the development of the Swedish Chamber of Commerce during their period in the Swedish Chamber Board. 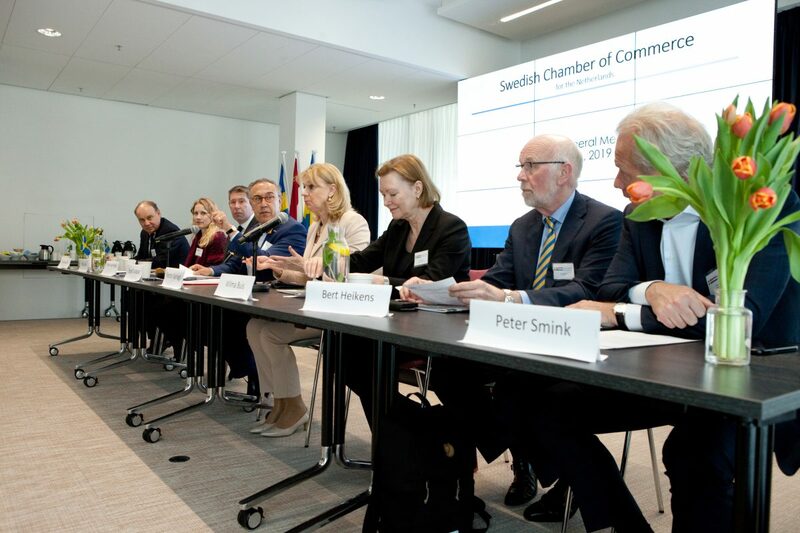 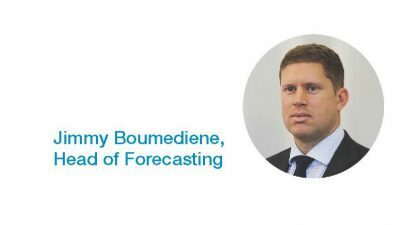 The activity reports of the Swedish Chamber of Commerce 2018 were presented in the Annual Review 2018. 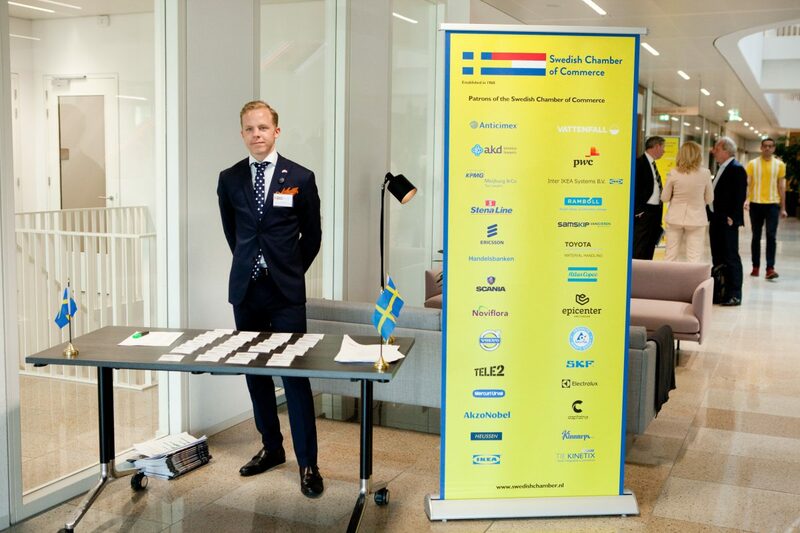 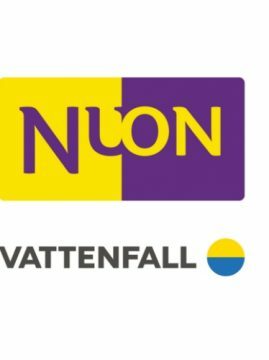 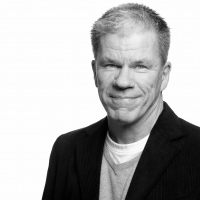 The Swedish Chamber of Commerce would like to thank all members contributing to the production of the Annual Review and member company Nordholm Design & Communication for design & production. 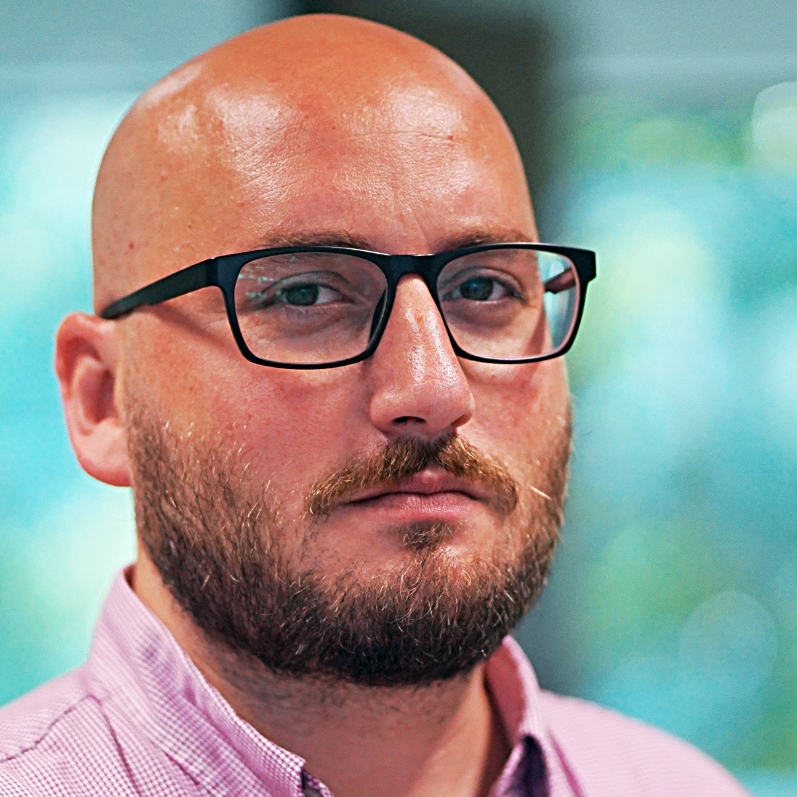 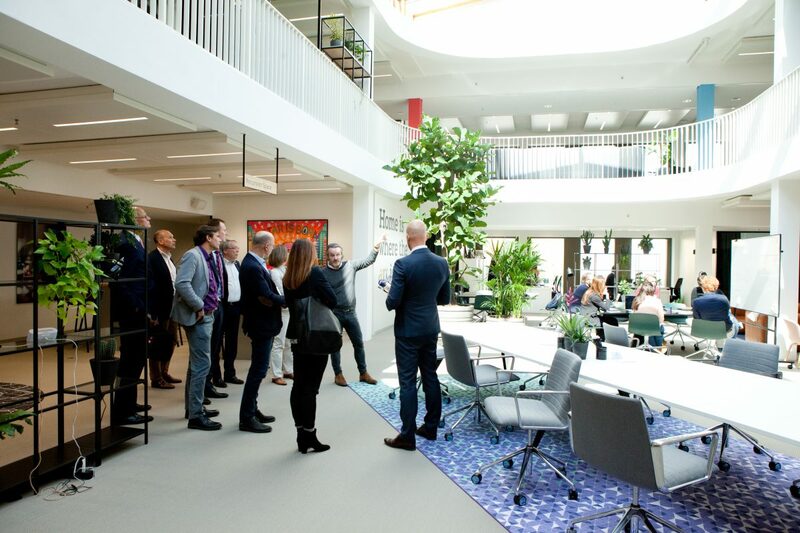 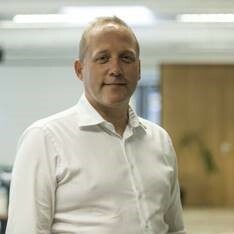 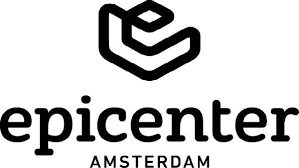 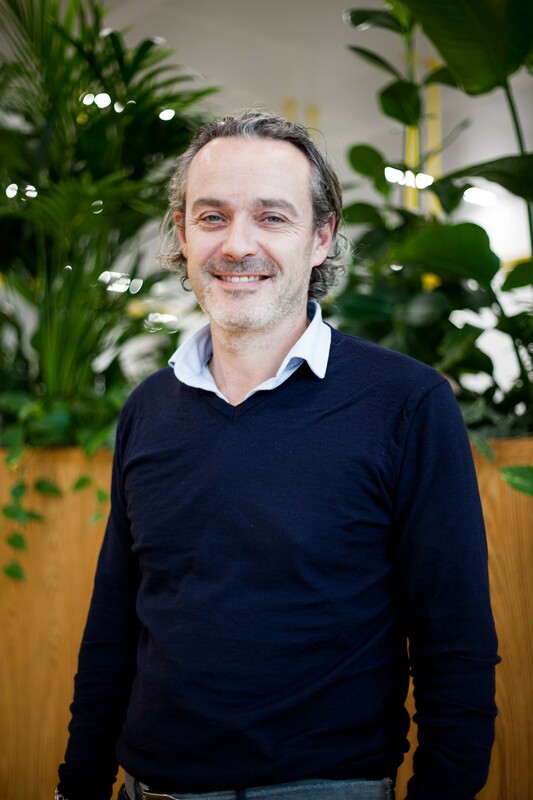 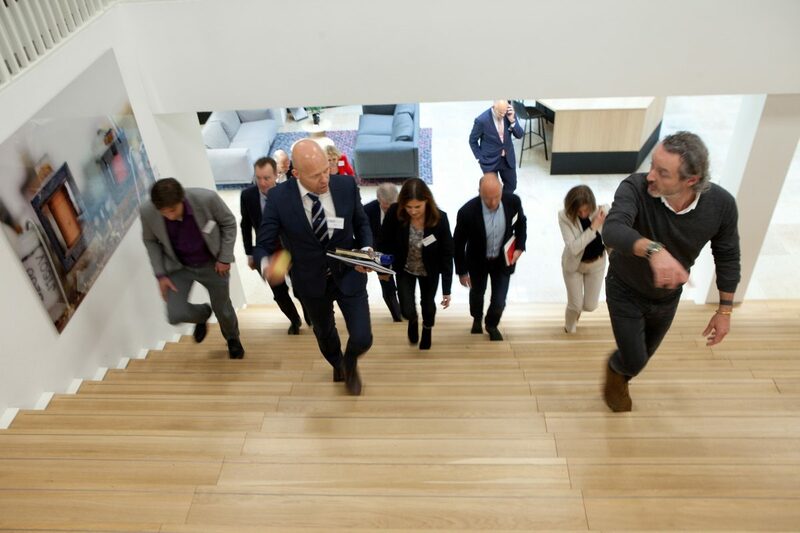 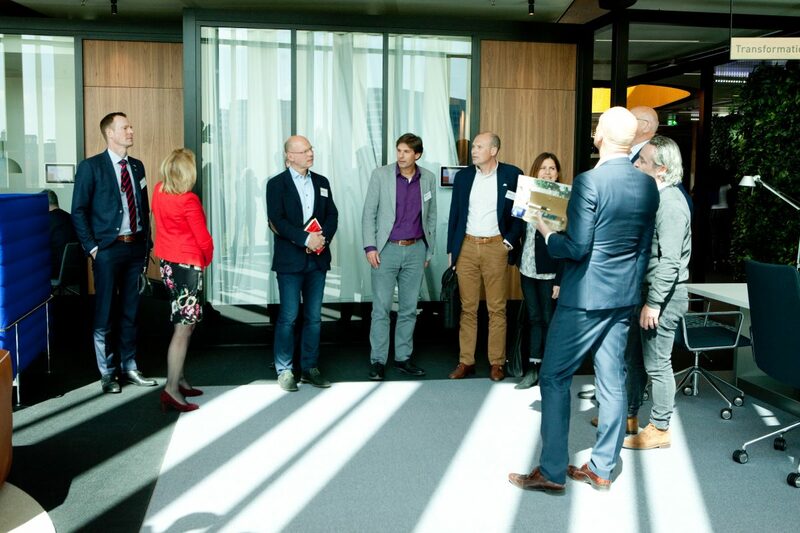 After the Annual General Meeting the Swedish Chamber of Commerce was very pleased to introduce some of interesting and exciting fellow tenants at Epicenter Amsterdam and to take a tour at our new office guided by Douwe Dirks, Sales Manager Epicenter. 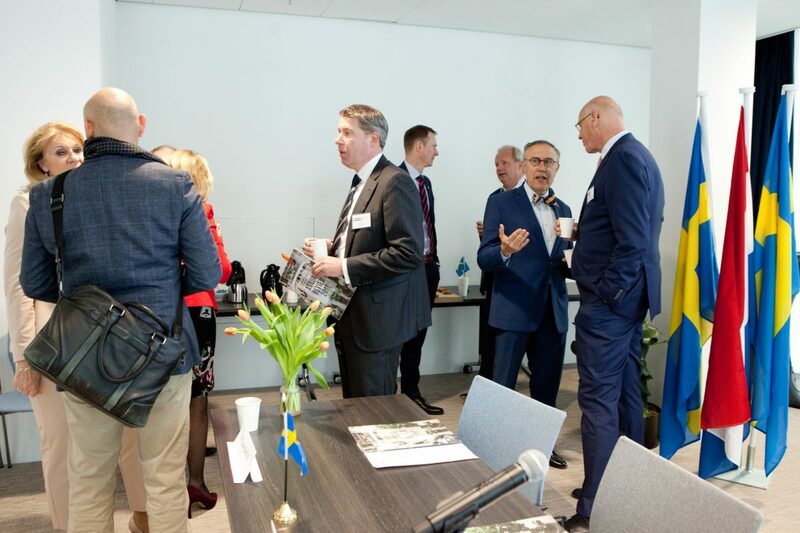 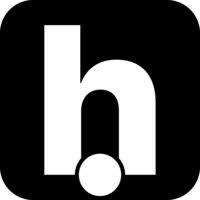 For Event photos by Hanne Hansen please scroll down on the website.